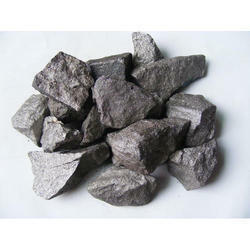 We offer American Coal of High Sulphur High NAR value for replacement of Petcoke. This is already being used by a few cement companies In India. Detailed specs can be provided. Coal is well grinded for agarbatti purpose. Abiding by all the ethical and moral business norms, we have been engrossed in delivering Industrial Coal Mine. We have all the finest quality of coals ranging from 5300/5100 to 6300/6100. Coal is a high value combustible commodity and remains one of the most popular sources for energy. We have strategic relationships with suppliers around the world to supply Coal of various Origins, Calorific values, Moistures and Ash content on CFR basis. Wood Coal in All Mesh Size are available. 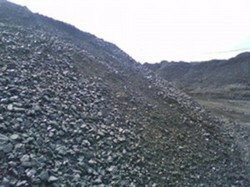 We procure the coal from all the leading coal mine of Indonesia and supply it to India and international markets. We are supplying coals to leading companies of the nation and in competitive prices.